Do you suspect that you need pest control in your Crystal Palace loft but aren’t sure what you are dealing with? Can you hear noises at night in your home that shouldn’t be there? If you require pest control in your Crystal Palace property because of rats, you might hear scurrying and gnawing along the same routes, see greasy track marks and tunnels, and find hundreds of up to 2cm droppings. If you require pest control in your Crystal Palace property because of cockroaches, you might smell an unpleasant urine like odour, spot dark brown 2mm cylindrical droppings, and smear marks along the edges of walls. If you require pest control in your Crystal Palace property because of squirrels, tell-tale signs include a nest made of paper leaves and twigs, scratching noises, and dark brown small 2cm, oblong droppings (which get lighter in colour in time). 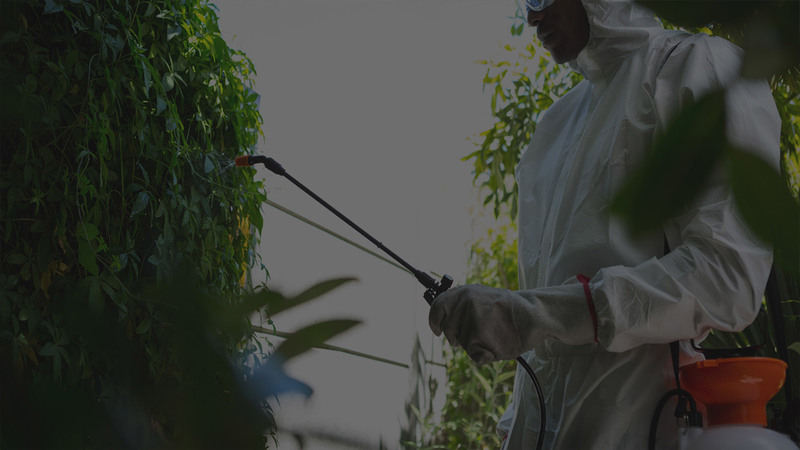 Our advice is to call for an experienced pest control company in the Crystal Palace area such as Pest-Tec Environmental straightaway. We can do a full investigation of your Crystal Palace home, carry out pest control to ensure that all the pests are removed and identify any weak points in your property that could be strengthened or filled to prevent further pest access.